Heritage Church is a place where people can meet Jesus, engage in life-giving community, and everyone is welcome. We believe in creating a space where people can have authentic encounters with Christ, discover their gifts and use them for God's glory. Join us for our Sunday services! hang around after the second service for Growth Track, our special classes designed to help you learn more. Lunch and childcare are on us. We know it can be daunting to start something new. Sometimes you'd like to get a little information before you show up, and we completely understand.  So here are the core beliefs of Heritage Church.